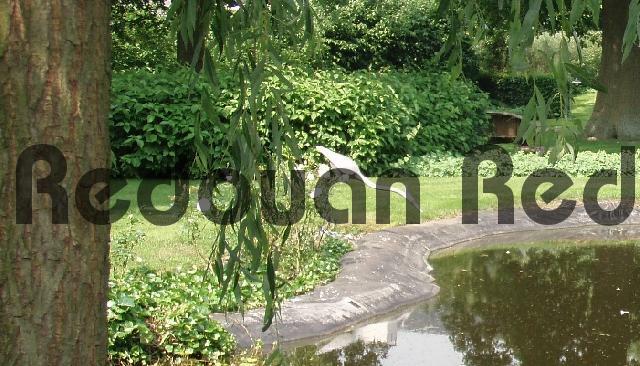 Photograph for $ 4.99: Blue heron statue standing at a pond in a drinking pose in a beautiful green surrounding. Very clear reflecting water and sunshine on the green tree leafs and bushes. For purchasing this Photograph, no registration required! Click the Download Now or Add to Cart button on this page. PayPal and credit cards accepted. For other sizes, more photographs and info visit http://redouanred.tradebit.com/ and browse through the menu on the left side of the page. Royalties release for any number of Use on Websites, Blogs, Magazines or any other project (print run limit 500,000). 46 Backyard Play Ideas For Children !